Today’s proliferation of low-cost, powerful software and hardware doesn’t mean that making music has become any easier. Music-makers encounter many obstacles on the path to actually getting music finished – doubt, procrastination, fear of both failure or success, and boredom, to name a few. 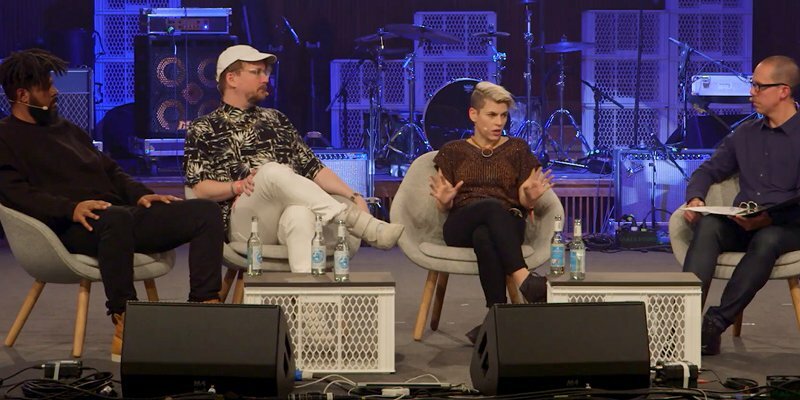 This discussion, filmed at Loop 2017, is an attempt to uncover the causes of creative blocks, leveraging the insight of Machinedrum, Kaki King and Abayomi. Moderated by Dennis DeSantis, author of Making Music: 74 Creative Strategies for Electronic Music Producers, the artists reveal how they get stuck, how they get unstuck again, and how they ultimately manage to get music made.